Unfortunately, any airfare from anywhere in the world always accompanied by the expectation of turn to various procedures and formalities and it takes a lot of time. CIP service to help you to turn your waiting time into a pleasant time. CIP room is a comfortable room, which allows passengers to spend the waiting time before your trip more comfortable. Service for officials and delegations going on a fast track scheme. There is a complete infrastructure that allows you to spend your time more comfortable. CIP Hall is not just a comfortable room. CIP Hall of Tashkent Airport offers everything necessary for modern business person: the improvement of registration, the luggage, customs and passport control – no queues. There are always working TV, Internet, available information on departure and arrival of flights, the press in all languages. For a fee, you can enjoy drinks and food. All is at the highest international quality standards. 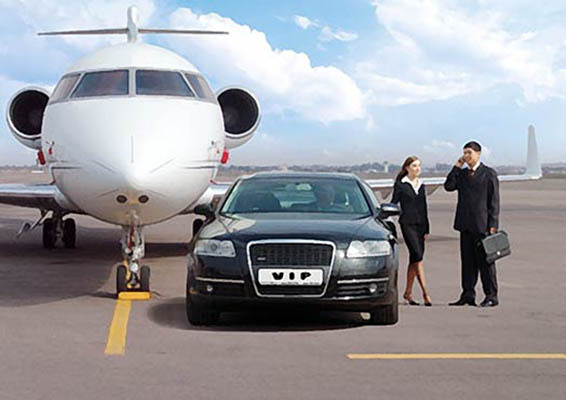 For a fee, also you can offers porter service, maintenance, registration tickets, comfortable environment while waiting departure, baggage handling and comfortable furniture, TVs, bar service.